ying on the southern tip of Africa, South Africa is a large country bordered by Zimbabwe, Namibia, Swaziland, Mozambique, Botswana, and Lesotho. South Africa boasts of a diverse landscape and an equally diverse population. This country is home to many languages, cultures and religious beliefs. Moreover, the tropical climate of the place, its vibrant beaches, breathtaking natural surroundings, scrumptious local cuisines, and modern accommodation facilities make it an ideal holiday destination preferred by travellers from around the world. For instance, many Indian travellers nowadays book South Africa holiday packages from India way in advance in order to make the most of their holiday. Tourists, be it Indians or those from other countries simply enjoy exploring the popular attractions of the place like the dragon-backed mountain ranges, shark dives, coral reefs and the golden beaches. This is one of the most famous safari parks of the globe, and lies at about a 3.5 to 4.5-hour drive from the city of Johannesburg. In this park, visitors get to see the ‘big five’ animals, namely, the buffalo, elephant, rhino, lion and leopard, in addition to a plethora of other exotic wild animals. People can explore the best of the Kruger National Park via a walking safari. At Kruger, travelers can also find prominent bushman rock paintings. Renowned for being one of the most spectacular and awe-inspiring cities of the globe, Cape Town essentially is the second largest settlement in South Africa, in terms of population. This cosmopolitan urban destination is nestled between the sea and rugged mountain ranges. 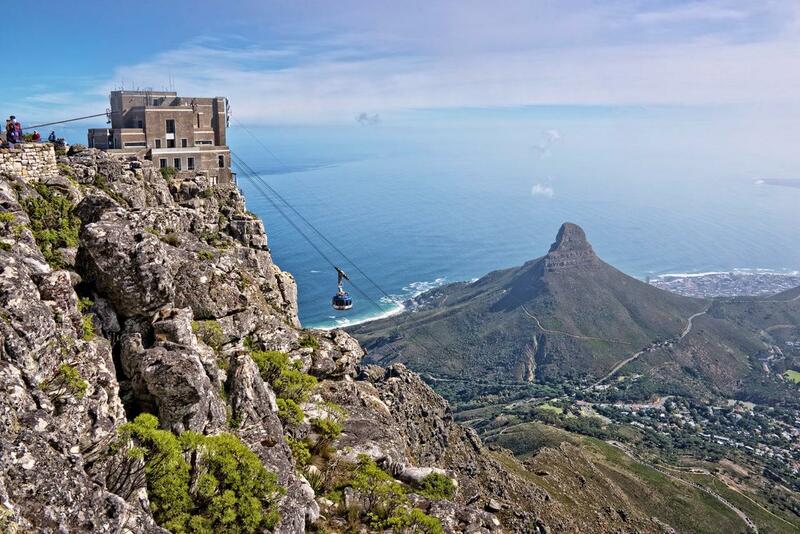 To get the best possible view of the city, travelers can glide up on the cableway or hike to the peak of the flat-topped Table Mountain. On the eastern slopes of the Table Mountains, travelers can also spend time in the Kirstenbosch National Botanical Gardens. Housing an abundance of wildlife and botanical wonders, at Cape Point travelers can also enjoy watching the Penguins waddle along the golden beaches in False Bay, or whales splashing along the waterfront boardwalk. A highly picturesque town in South Africa, Stellenbosch is renowned for its white-washed Cape Dutch dwellings, old oak trees and a mosaic of farms. It features a magnificent Village Museum, which essentially encompasses a group of restored houses and gardens. 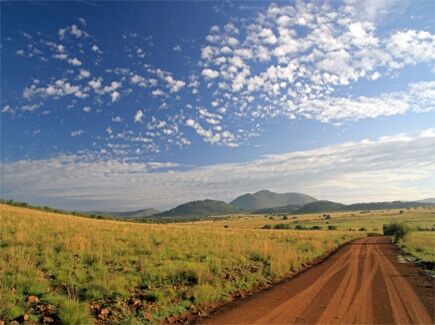 This is a prominent provincial park located in the northwestern region of Johannesburg, South Africa. This game reserve is set in an extinct volcanic crater, which features multihued rock formations, wooded valleys and grasslands. The wildlife present here includes rhinos, leopards, lions and elephants. There are concealed wildlife-viewing shelters scattered throughout the Pilanesberg Game Reserve. 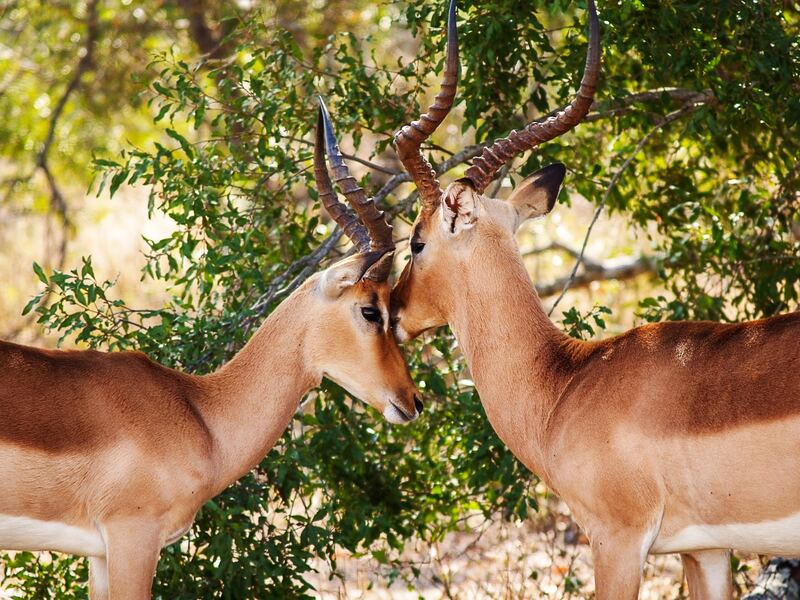 Here the tourists can get a glimpse of diverse animals drinking at Mankwe Dam, which is a beautiful man-made lake. To visit all the above tourist attractions and many more, people can easily book a comprehensive South Africa holiday package from India, the U.S., UK or for that matter, any country through one of the most renowned and well-established travel agencies operating there. 517,005 total articles and counting.